Dry Hair? Split Ends? 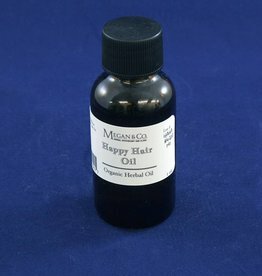 Check Out Our Amazing Herbally Infused Happy Hair Oil! Experiencing Dry Hair or Split Ends? 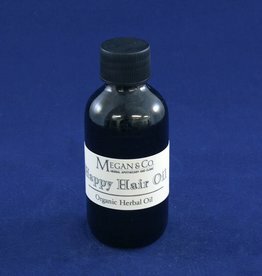 Check Out Our Herbal Happy Hair Oil!